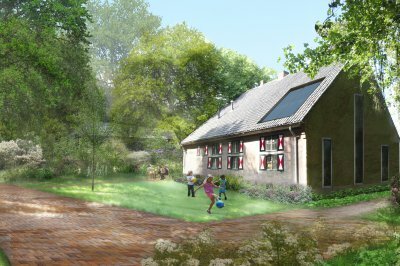 The Eo Wijers Foundation is an independent network that aims to contribute to improving the spatial quality of the Netherlands on a regional level. To this end, the foundation organises competitions to promote and implement regional development with design research. 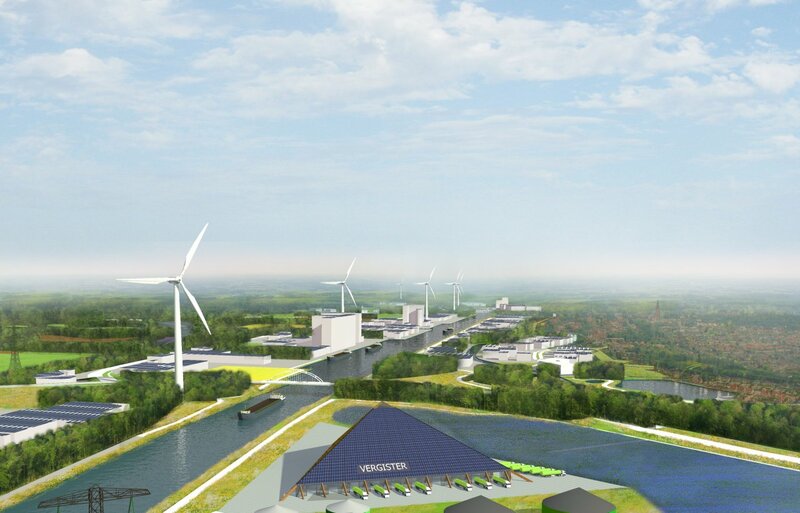 The theme of the tenth Eo Wijers competition was the ambition of the City Triangle region (with 430,000 inhabitants spread across seven municipalities around the IJssel) to be energy-neutral in 2030. The task was to research and design a spatial strategy for this region, including a future-proof business climate and matching collaboration between the parties involved. 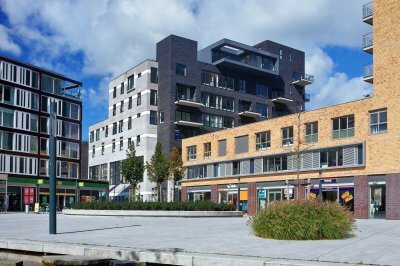 The City Triangle has presented itself in 2014 as Cleantech Region: a sustainable innovative region that is economically ánd ecologically sustainable and where the use of imported (mostly fossil) energy is eventually replaced by local (sustainable) energy sources. In 2015, IAA Urban Planning and Landscape was the shared winner of the Eo Wijers competition with the concept of The Green Factory. The concept describes an area-based strategy for the transformation of existing industrial and business areas into green energy and cleantech production areas. 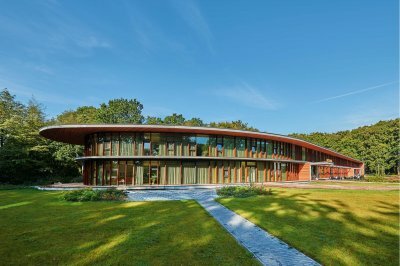 The proposal uses the principle of circular economy to achieve energy neutrality. The proposed strategy combines agendas and assignments: spatial and restructuring assignments are linked to opportunities for existing companies and municipalities, and potentials for cleantech and renewable energy. This process has been named spatial matchmaking. Spatial matchmaking will launch a transition: work is created by work and affiliations are made with existing investment agendas, bringing about win-win situations for companies and municipalities alike. In addition, the quality of the area is enhanced. Ultimately, the presence of cleantech business and industry, and the demand, supply and exchange of energy, heat, waste and resources will be a business location factor for new companies and economic activity. As a result, an energy-neutral area that is ecologically and economically viable will arise.